Have you noticed a musty, damp smell coming from your basement or crawl space? 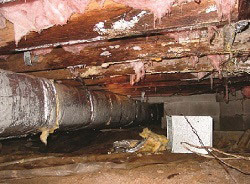 These smells may be caused by wet basements and /or crawl spaces. Did you know that the smells noticed could be the start of a mold or mildew problem that can cause serious health problems for your family if the source of the dampness is not corrected? United Structural Systems of Illinois, Inc. offers solutions to resolve wet basements and/or crawlspaces. Mold and mildew (mold in the early stage) are fungi that grow anywhere there is substantial moisture. Although mold and mildew are helpful in nature, they can have a lasting effect on a person's health. Mold and mildew are attributed to cause respiratory problems, sinus congestion, eye, nose, or throat irritation, and headaches. In infants, pregnant women, and the elderly the effect are much worse. Most homeowners are not aware that much of the air that they breathe throughout their homes comes from their crawl space or basement. If your crawl space is showing signs of mold, dirt, and excessive humidity, then you may consider crawl space encapsulation as a solution. This technology separates the crawl space and the ground using a vapor barrier, creating an additional layer of protection between the building and outside weather. 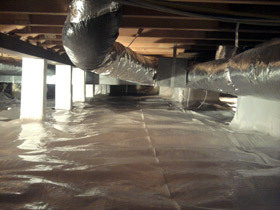 Crawl space encapsulation is basically a specially made fabric that goes around the entire crawlspace. This fabric is air-tight and waterproof thus creating an effective barrier from moisture getting into your home. 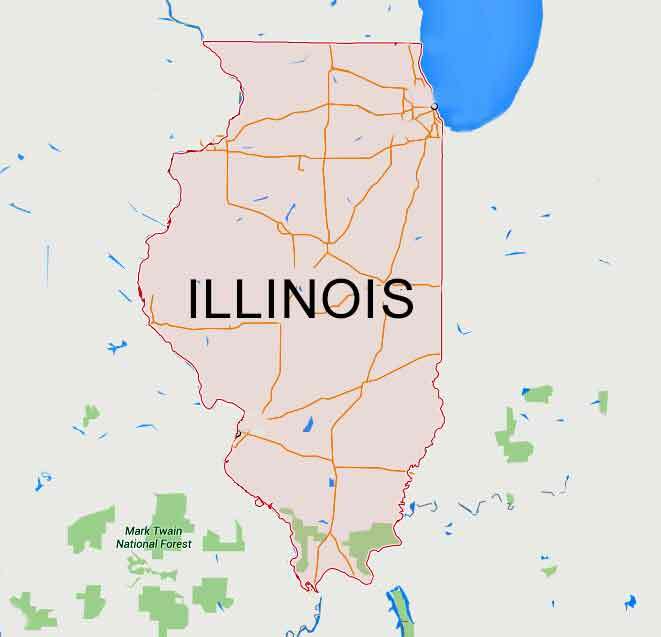 Call United Structural Systems of Illinois, Inc. at 847-607-1202 or contact us online for a free crawl space Chicago and/or Hoffman Estates area inspection. 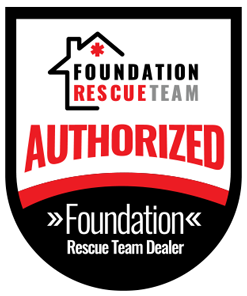 Talk to the recognized leader in crawlspace encapsulation. USS provides safe, effective, and affordable options to your mold and mildew problems.